Thamel is a popular tourist hub within the capital city of Kathmandu. Most of the first time visitors coming to Nepal usually end up in Thamel after leaving the airport by taxi. 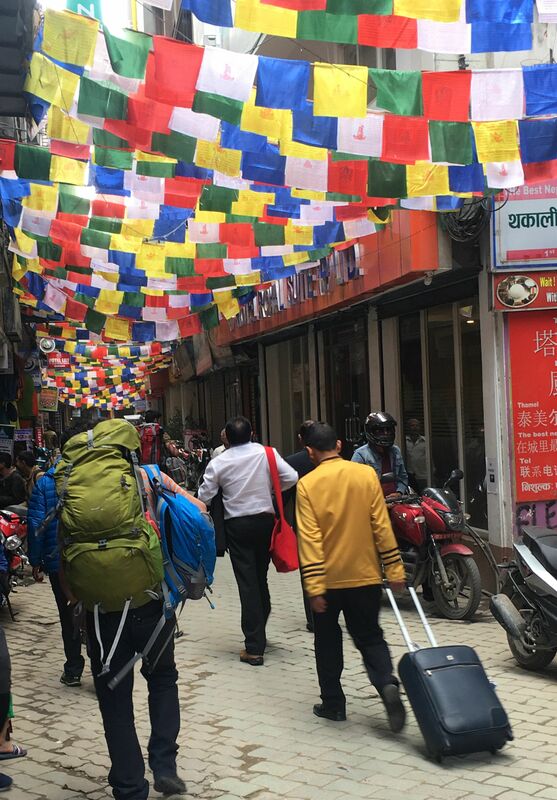 From adventure sports to bar hopping, Thamel is the perfect place to start and end your trek. 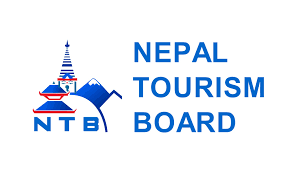 Recently, the decision from the Government of Nepal has banned vehicle entrance insideThamel which has allowed tourists to walk freely in the streets of Thamel with less traffic and noise. One of the major attractions in Thamel is the variety of food that it offers. Thamel is a hub for the multi-cuisine culture where you can find anything from world-class culinary to authentic Nepali Thali (Dal Bhat). Thamel is a center for multi-culture, where the foods are what makes the visit so worthwhile. There are cozy coffee shops where you can read a book or do your work while sipping coffee or cocktail (it’s a vacation!). There are authentic restaurants that serve Italian, Mexican, Chinese, Indian and Nepali food along with halal food as per your palate preference. Trying authentic local food makes travel so exceptional because you get to taste what it’s actually supposed to taste like. For those interested in music, Thamel is the right place to be. From Jazz to rock& roll lovers to heavy metal head, you can get the flavor of any genre of music in Thamel. Most of the bands lead by popular Nepali artist play rock and roll inspired by the hippy era in the 70s. It all started in the 70s during Hippy era when Thamel used to be the popular hangout place for freedom and peace lovers. If you love Nepali music, then any bars in Thamelcan play Nepali music as per your request. Every day the restaurants, bars, and clubs look like they are all set for the festival and are crowded especially during weekends. Apart from all the bustling and the noise, people who prefer a quieter environment have plenty of options to turn to small bars in between the alleys in the nooks and crannies of Thamel. These bars around Thamel are cozy, with a dim light ambiance that will give you relaxing and chill feeling. With a wide range of cocktails and local drinks, spending time in Bar with strangers (end up being friends) could help you cherish the day well spent. There are plenty of clubs in Thamel and surrounding that opens up till the late nights where you can listen to music, dance and chill. If you prefer a premium range of clubs you can walk 10 minutes east from Thamel to Kingsway(Durbarmarg) where you can enjoy international class clubs to fulfill your psychoactive desire. For those having free full days by themselves, they can go to nearby “Indoor Sports Arena” located in North of Thamel and enjoy Archery and Fuss ball. For those looking for adventure activities, one can visit Astrek Climbing wall, Outdoor Adventure Center located at BhagwanBahal, Thamel. It can be one of the must-do warmup activity before you start your trek. If one wants to learn more about climbing and high altitude sicknesses, Outdoor Adventure Center could be the right place. They also provide training and classes on High Altitude Sickness for groups. The Garden of Dreams, a neo-classical historical garden, is situated in the outer rim of Thamel. The Garden is famous as the garden of Six Seasons which was created by late Field Marshal Kaiser Sumsher Rana (1892-1964) in early 1920. After the completion of this Garden, it was considered as one of the most sophisticated private gardens of that time. The beautifully restored SwapnaBagaicha, or Garden of Dreams, remains one of the most serene and beautiful enclaves in Kathmandu. Its two minutes’ walk from central Thamel. There are dozens of details in the small garden, including the original gate, a marble inscription from Omar Khayam’sRubaiyat, the new fountains and ponds, and a quirky ‘hidden garden’ to the south. Of the original 1.6 hectares and six pavilions (named after the six Nepali seasons), only half a hectare and three pavilions remain. To truly savor the serenity, go armed with a book or picnic to distract you from the amorous Nepali couples and relax on one of the supplied lawn mats. Spend your day relaxing in the serene Kaiser Café sipping coffee and reading your favorite books. The newly constructed Chaya complex located west of Garden of Dreams offers world class multiplex theatre to fulfill your latest movie connoisseur. Spend your day at the mall watching movie, eating at the food court or go shopping. No matter wherever you go, every traveler takes a memento back home, that keeps him/her reminder of the places visited, an event attended. Thamel offers a diverse range of products to fulfill your shopping crave. From adventure gears to books, Thamel can be one spot solution to meet your shopping desire. For souvenir shopping, Thamel can be the perfect place to purchase gifts for your loved ones. Moreover, you can spend a whole day exploring shops in the streets of Thamel. 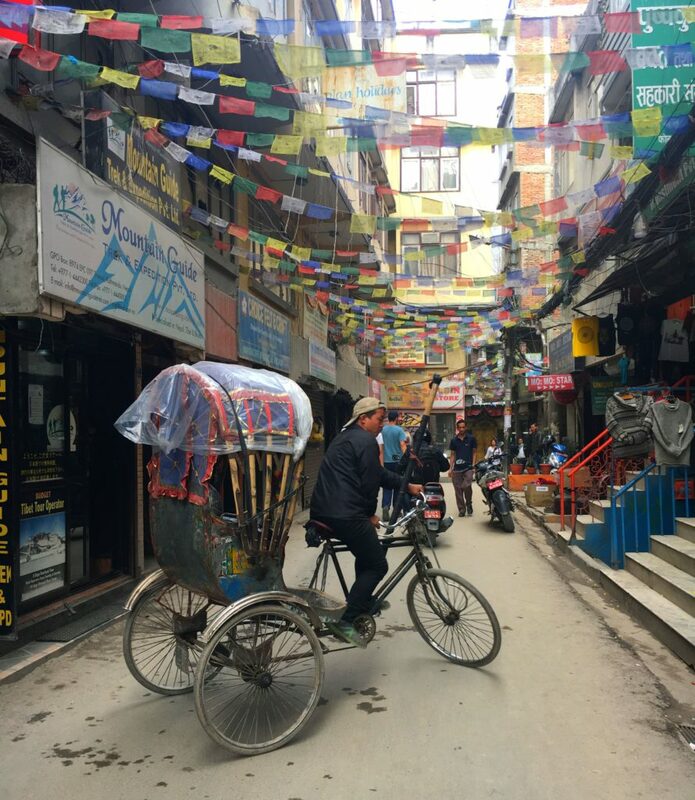 You can spend your day in Thamel, experiencing local culture and its cuisine on the rickshaw ride tour with a friendly and knowledgeable guide. Join the locals as you explore the busy streets of the Thamel and Ason area, stopping at several shops to indulge in shopping. There is no better way to explore Thamel and its surrounding without going for Rickshaw tour.